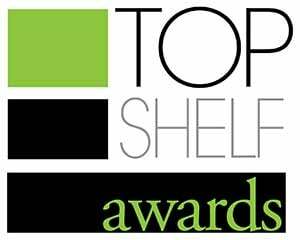 Closet Works Celebrates Two Top Shelf Awards! 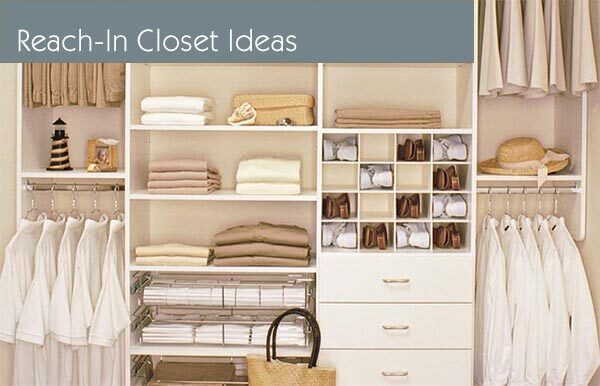 Closet Organization Made in Chicago for Over 30 Years. 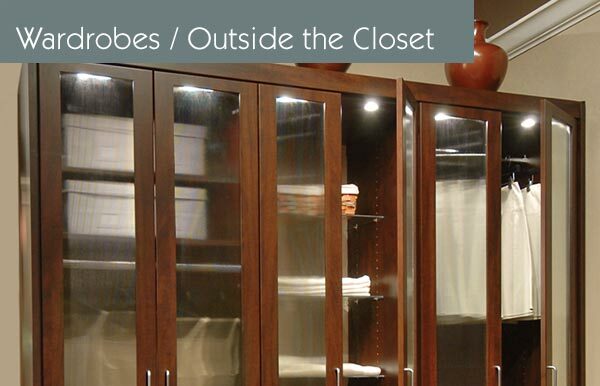 CHICAGOLAND'S PREMIER CUSTOM CLOSET & ORGANIZATION SYSTEM COMPANY! 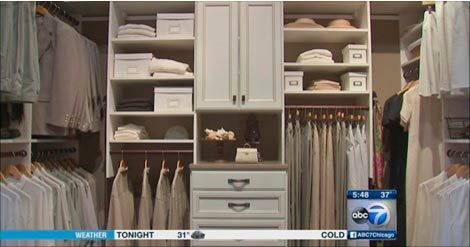 In Chicago, custom closets means Closet Works. 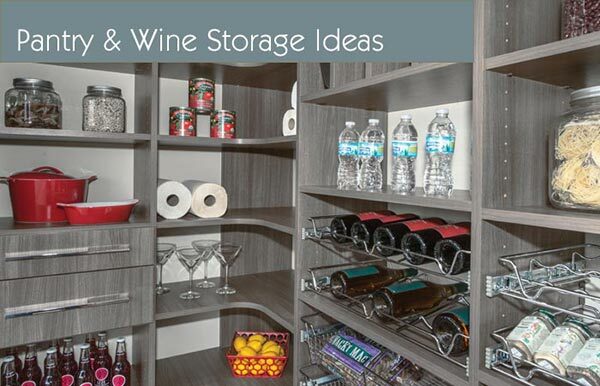 We do closet organizers like no one in Chicago. 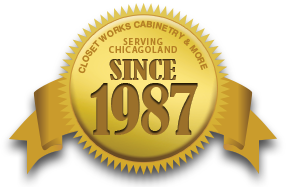 Closet Works is a local family owned and operated business with a 30+ year track record serving Chicago area homeowners. 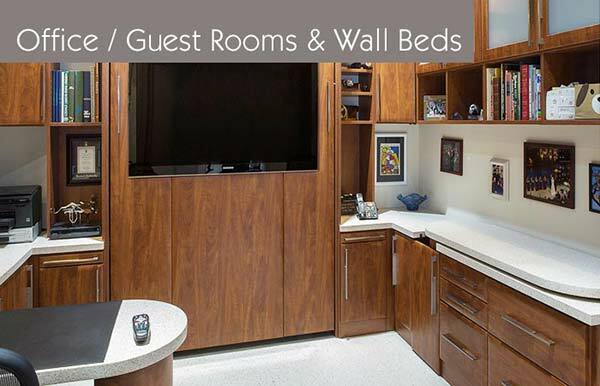 We have been setting the standard for excellence in premium custom closets and personal spaces since 1987 and are ready to help you "Organize Your Life" through our custom organization systems. 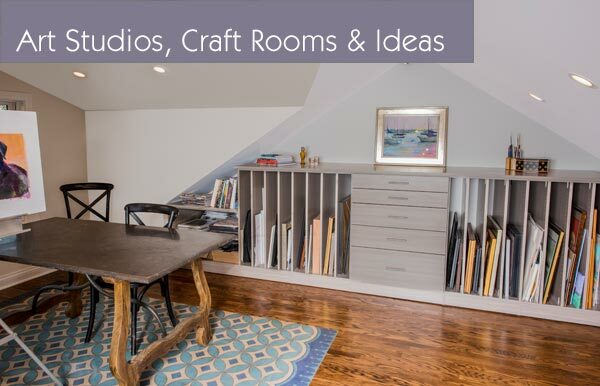 We know organization — from walk-in closets to home offices, wall beds, media centers, pantries, wine rooms, laundry, mud rooms and garages — Closet Works can transform your space to better fit your needs. Special challenges are no problem. 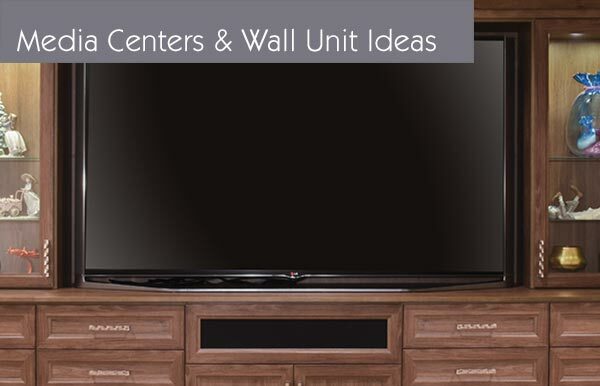 Whether you have sloped ceilings, angled or curved walls, or a more standard space, we know how to work with your difficult areas and closets. 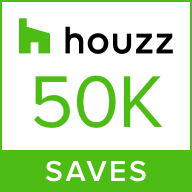 Most projects installed in a single day with no mess left behind — We respect your home! 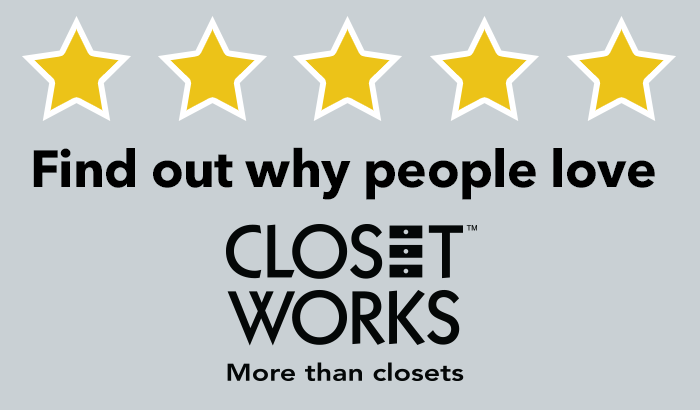 Find out why Closet Works is the custom closet Leader in Chicago and nationwide. Immerse yourself in the Closet Works experience when you visit our showroom and organization store. 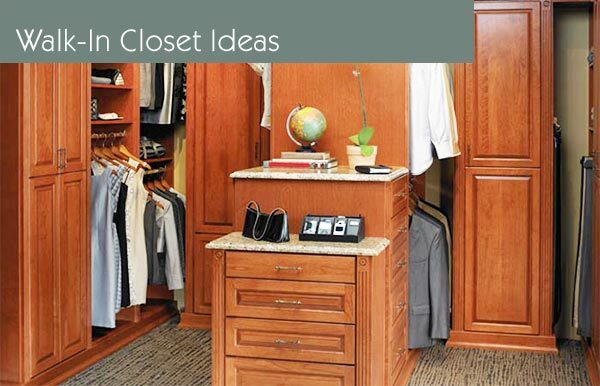 Call us toll free at 800-4-CLOSET (800-425-6738) if you'd like to personally discuss your organization needs with one of our specialists. 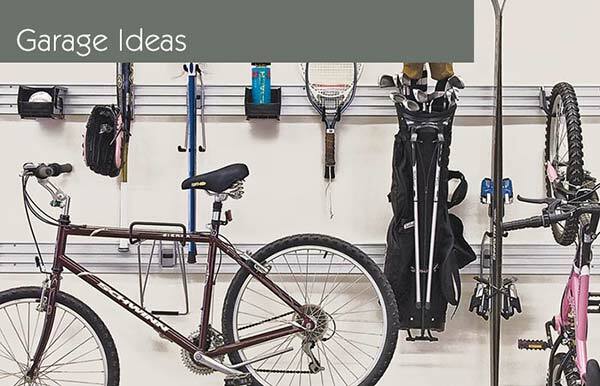 Organizational bliss is just a call or click away. 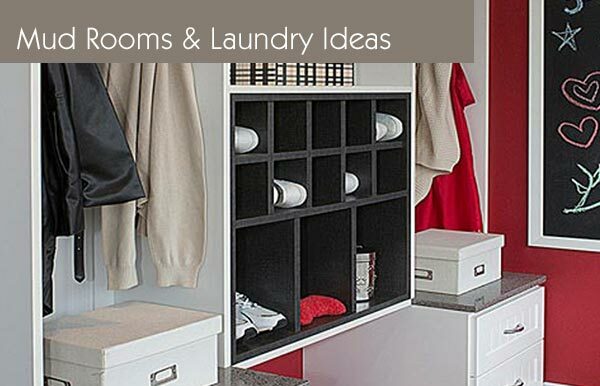 Click on any Idea Gallery picture to see examples of Closet Works designs. 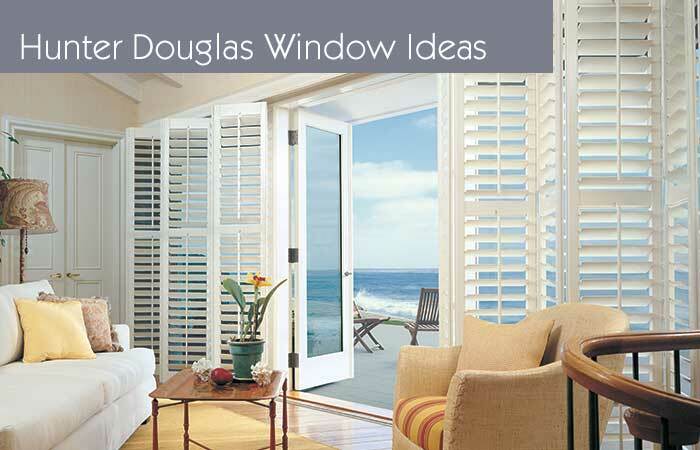 Design consultations are complimentary. 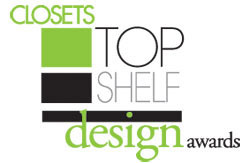 We are confident that after seeing a Closet Works custom storage solution and meeting a member of our award-winning design team, you will want to become a Closets Works client. 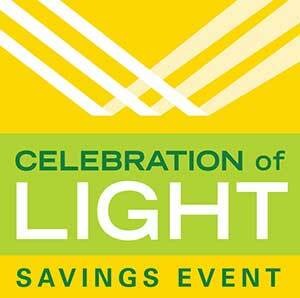 Extra bonus — Receive a $25 VISA gift card or a portable device charger with your first appointment just for seeing us! (Does not apply to repeat customers). Ask about our 0% financing available to qualified buyers. 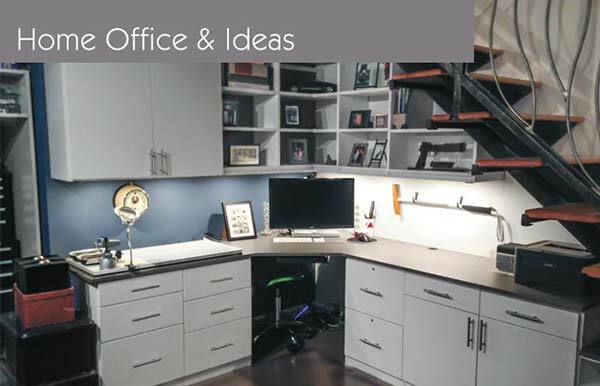 We Specialize in Closet Organizations: Visit Our Lincoln Park Chicago Showroom for Closet Organizer Ideas! Closet Works is a family owned, local Chicago company with deep roots in the community. 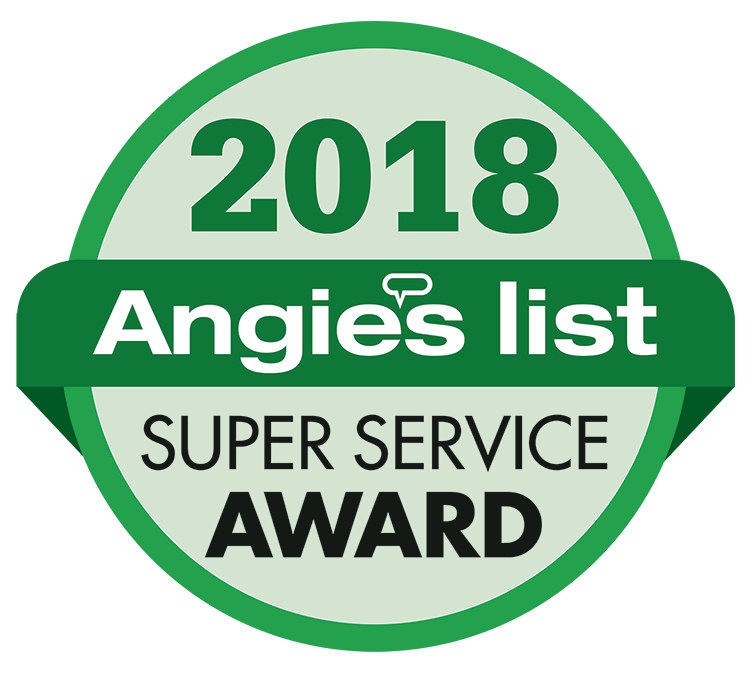 Since 1987, we have been the number one provider of custom closet organization systems and storage solutions to the entire Chicago metro area, including all Chicago suburbs in both Illinois and parts of Northwest Indiana, Southwest Michigan and Southeast Wisconsin. Outside Chicago Metro Area: If you are located outside of our service area, but are interested in purchasing a Closet Works system, never fear, we can still help you. 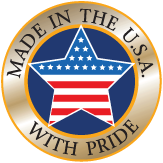 Give us a call and we will put you in touch with one of our national network of dealers who design and sell our systems to areas across the United States and Canada. 1-800-4-CLOSET (800-425-6738).